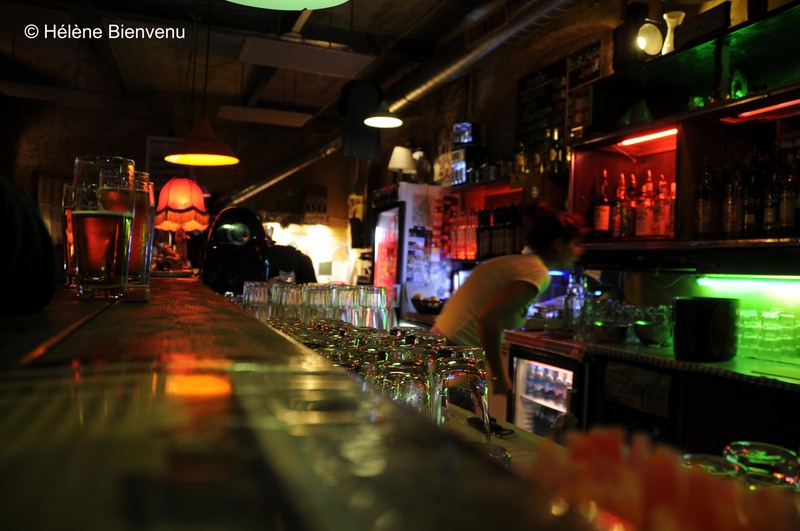 Szimpla was the first ‘ruin bar’ to open in Budapest in 2001. It grew touristy but remains nonetheless an important nightspot… I once interview one of its owners, Abel, for Elle magazine and shall share our interesting conversation someday here on this blog! Szimpla was threatened to close in September 2010, because of ‘supposed’ neighbours complaints. However, it managed to stay open, but for how long? Szimpla, though not my favorite bar in town (too touristy), is a Budapest attraction in itself.